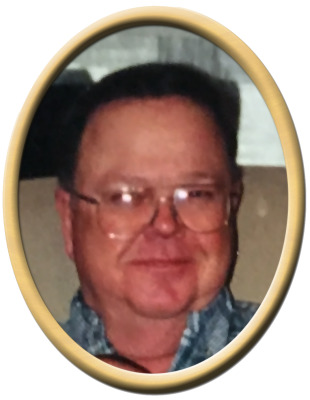 Larry Lynn Jones, 71, of New Hope, passed away Sunday. He was preceded in death by father, Alva C. Jones, mother, Mable Zelma Jones, brother, A.C. Jones, sister, Helen Guffey, sister, Brenda Morring, grandson, Tyler Brooks. Surviving are wife, Judy B. Jones, son, Patrick (Patience) Jones, daughter, Amanada J. (Joseph) Hardin, daughter, Karrie J. Pratt, grandchildren, Laurie (Bobby) Vickers, Alexander Hardin, Amber Pratt, Nicole Pratt, Wyatt Pratt, Brittany Brooks and Josh Brooks, sister, Mae Willa Martin, mother-in-law, Erma Wright, and many nieces & nephews. Visitation will be Tuesday 5:00 PM to 7:00 PM at New Hope Funeral Home. Services will be held at Mount Zion Baptist Church, Wednesday at 1:00 pm. "Email Address" would like to share the life celebration of Larry Lynn Jones. Click on the "link" to go to share a favorite memory or leave a condolence message for the family.